View cart “Blu” has been added to your cart. 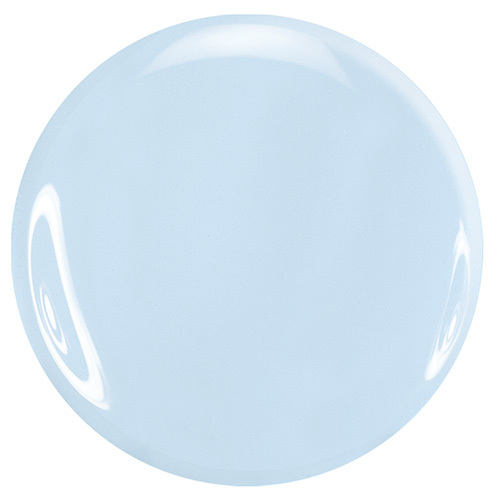 Blu by Zoya can be best described as a full-coverage, soft and delicate pale baby blue with a glossy creme finish. A dreamy, calming blue that's both fun and flattering on the nails.